Middle-School Engineering Students Compete to Design City of the Future - Integration Through Media ....! 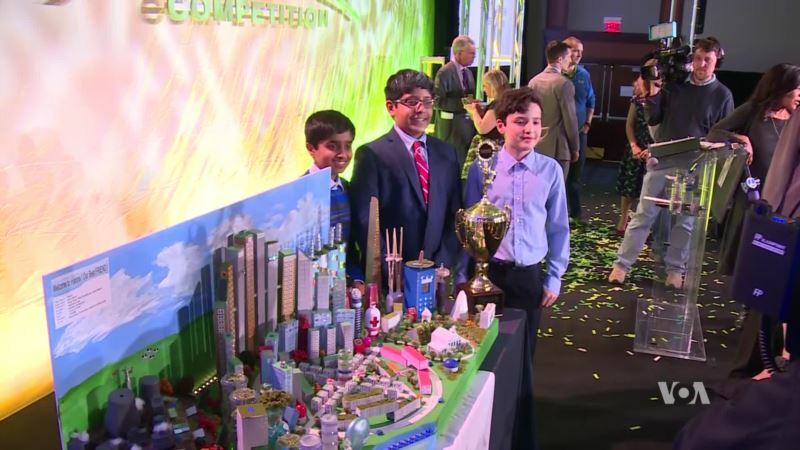 (VOA): More than 40,000 middle-school-aged engineering students from around the world recently competed to design the city of the future. The competition started in the fall of 2017 and culminated in a grand-prize ceremony this week in Washington. Arash Arabasadi has more.